Marvel diehards are probably still reeling from the twin attack of the second trailer for Captain Marvel and the building anticipating for our first look at Avengers 4, but Collider can report that a third MCU entry will soon swing into the picture to provide even more hype. According to sources that we trust, the first trailer for Spider-Man: Far From Home will debut on Saturday, December 8th, during the Sony Panel at Comic-Con Experience in San Paulo, Brazil, and will make its way online shortly after. 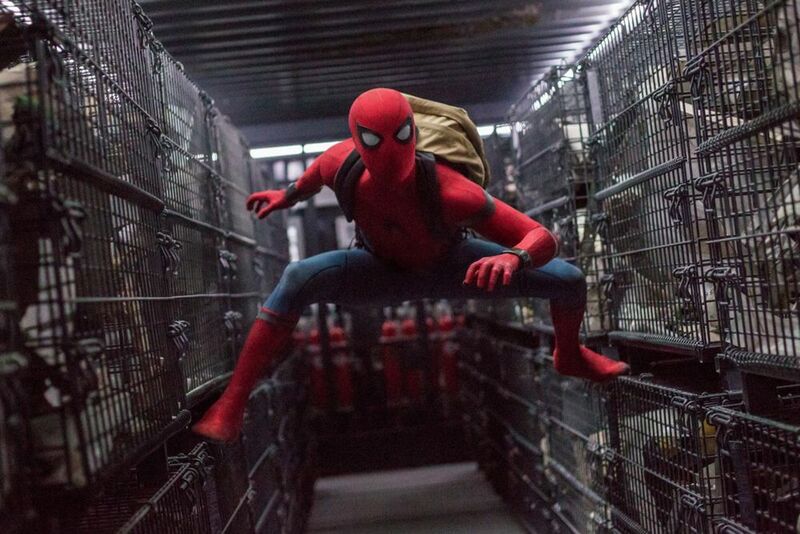 Obviously with how massive the Marvel marketing machine is, things are subject to change, but we’re confident enough to report that you’ll see a glimpse of Tom Holland‘s next go-around as Peter Parker around Saturday. This is an especially interesting trailer, considering the fact that the last time we saw Spidey he was disintegrating into nothingness after Thanos’ Infinity War snap. While it would be exciting to see new footage or just get a feel for what Far From Home has in store plot-wise, the more intriguing aspect of the trailer is the question of how Marvel markets a movie when the main character is dead? Of course, nobody actually expects Peter Parker—one of the most iconic characters in comic history—to stay dead, but we don’t have a clue how the Russo Brothers plan to bring Spider-Man and the rest of the dusted Avengers back from the ash pile. Heck, we don’t even know the title of Avengers 4 yet. But for what’s it worth, we’re also pretty confident that by the time we get a Far From Home trailer, the world will have already seen an Avengers 4 trailer as well. It’s already been confirmed that Spider-Man: Far From Home takes place after the events of Avengers 4 and sees Holland’s Peter Parker traveling to Europe. The film also sees Zendaya, Marisa Tomei, and Jacob Batalon reprising their roles from Spider-Man: Homecoming, as well as Jake Gyllenhaal joining the cast as the villainous Mysterio. Samuel L. Jackson‘s Nick Fury and Coby Smulders‘ Maria Hill—two other characters who died in Infinity War—are also confirmed to appear. Expect a lot of other cool stuff to premiere at CCXP. We’re hearing some of it will just be shown at the con while the rest will be online soon after. More as we hear it. Click here for everything we’ve reported on Spider-Man: Far From Home.